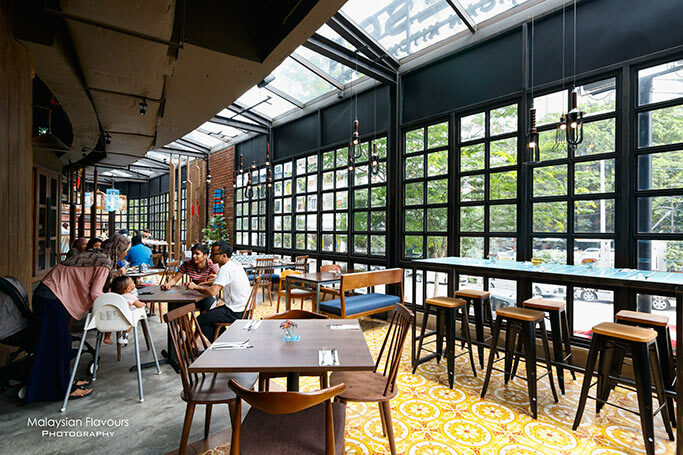 There are few restaurants at Avenue K, Kuala Lumpur that share the scene of “One shoplot two restaurants” – The Library Coffee Bar & Johnny Rockets; Dolly Dim Sum & Fresca Mexican Kitchen & Bar; Wondermama|WondermamaX. 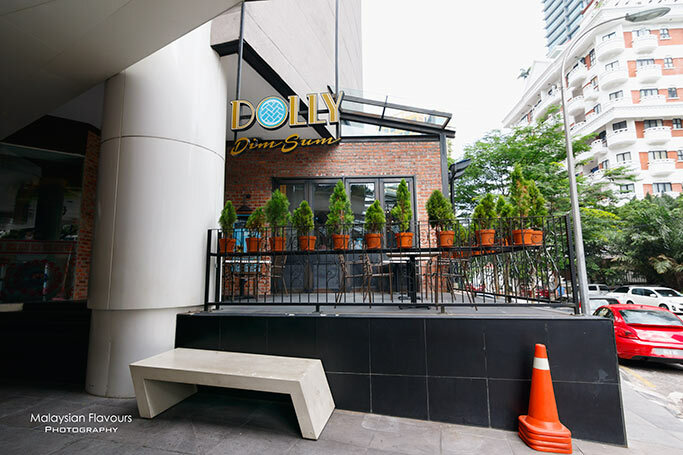 One of the newest opening, 多利點心Dolly Dim Sum seems promising, with stunning, WOW interior that attracted us to pay a visit. 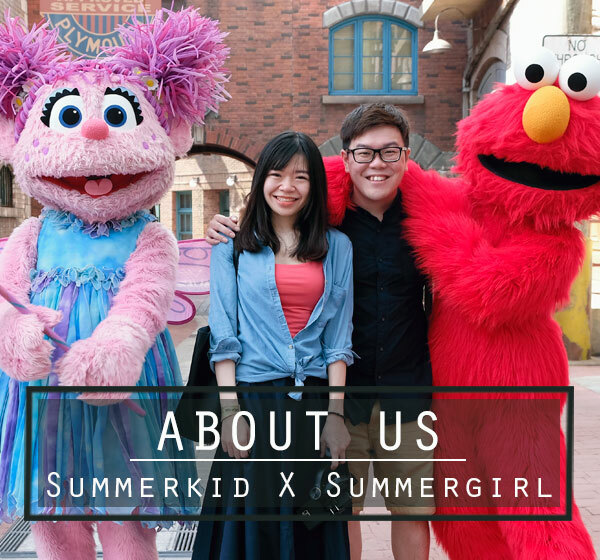 Dolly Dim Sum specializes in pork free dim sum, together with main course such as fried rice and stir-fried noodles to complete the menu. Dolly Dim Sum menu choices were not as extensive as our usual dim sum places, but common choices such as har gau, siu mai, loh mai gai, loh bai gou are on the list. One of the worst Char Siew Bao we had tasted. Bun was OK, fluffy soft, but the filling was just not up to standard. 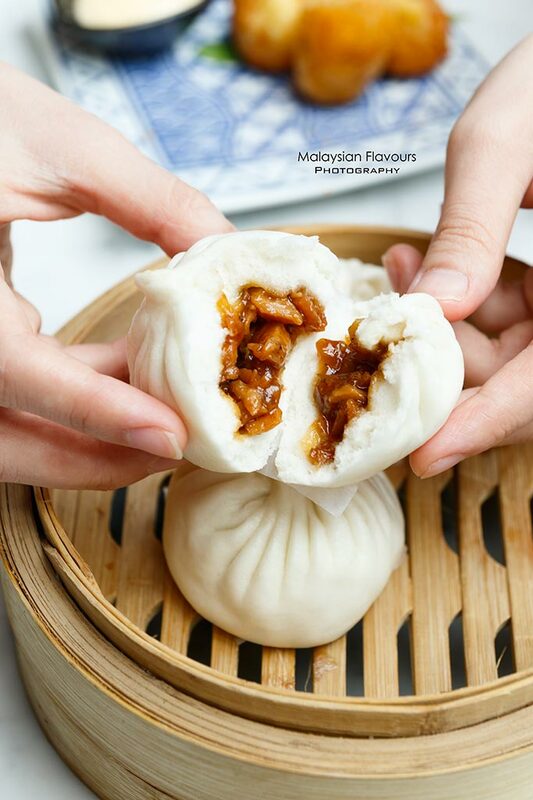 Some restaurant such as Grand Dorsett Subang churns out delicious Char Siew Bao even though is pork free. Dolly Dim Sum version is just bad. No gooey savoury-sweet, flavourful sauce coating the chicken meat. Instead, the sauce is over-sticky like glue. Do not order. Dolly Dim Sum Yam Croquette was not too bad, but not so good either. In short, so-so. We were happy to munch in crunchy outer layer, followed by creamy soft mashed yam. Just, the yam layer was too thick, and the savoury filling inside is miserably little. 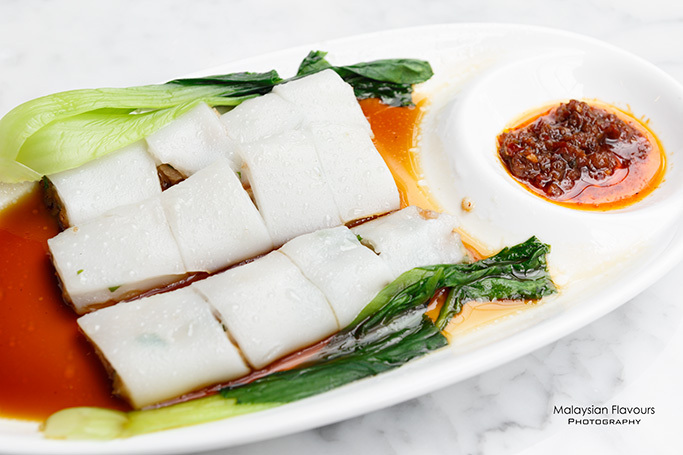 We thought of ordering Scallop Cheong Fun in the beginning, as we thought it would be interesting to bite into plump, juicy scallop with silky smooth rice roll. Glad that we didn’t pay RM15.00 to order this, as the Cheong Fun (rice roll) itself had already failed at the very beginning – bland, not smooth, mushy. So, what is the filling in between became no longer important. 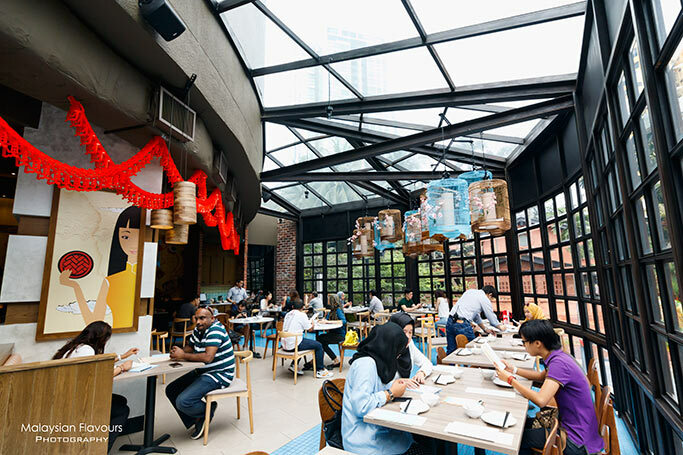 Har Gao is the better dim sum in Dolly Dim Sum. 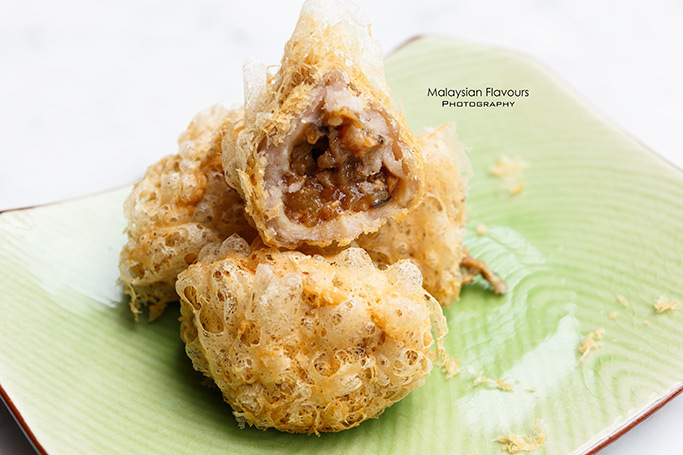 It comprised of prawn and dumpling skin, hence if they still failed on this, we had nothing to say. Luckily it tasted good with four reasonable size, bouncy fresh prawns wrapped within medium-thick dumpling skin. Dolly Dim Sum Loh Mai Gai falls on very moist, sticky soft side. Good, is a bit too oily. 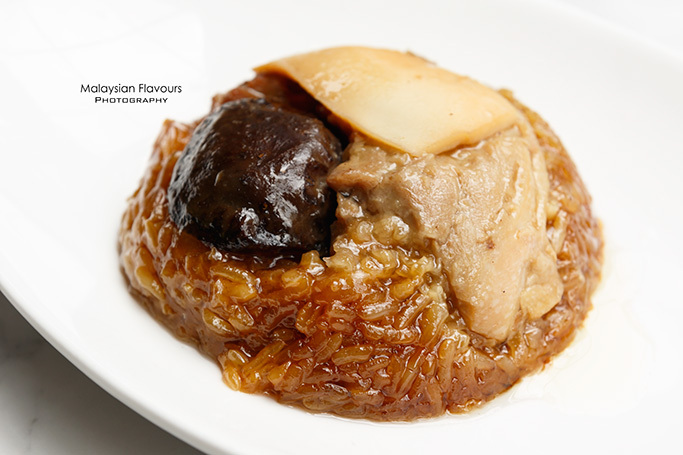 Topping was generous, with huge chunks of chicken, mushroom and and abalone slice to complete. 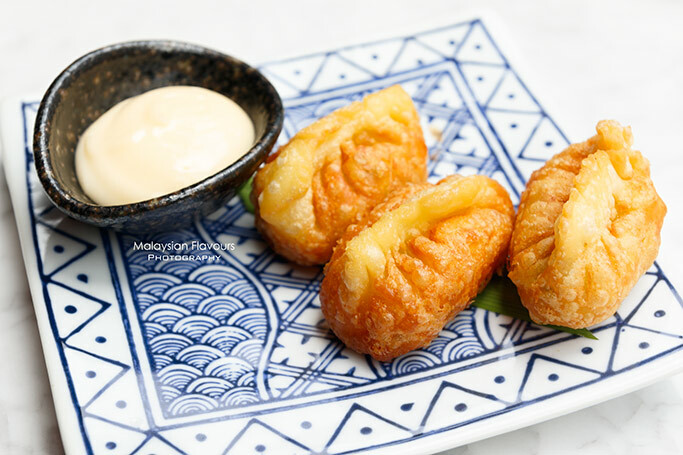 Prawn Dumpling deep fried to golden brown, delivering a crispiness from skin and chewiness from prawns for a texture contrast. A bit oily for our liking. Our total bill come to RM74 for 6 dim sums, with one orange juice priced at RM12 (*which is rather expensive). 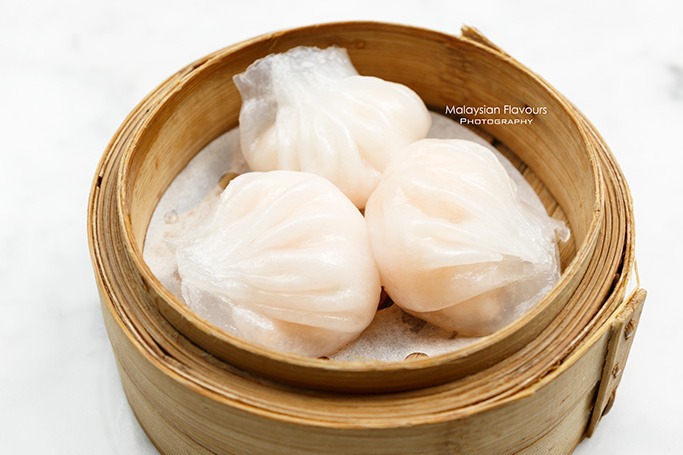 To sum up, Dolly Dim Sum can actually be a potential place for pork-free dim sum in KL and Klang Valley. Ambience is especially superb, but the service and hygiene can be improved. Spot on! Every details you’ve written about your experiences there occurred to me! Pricing, ambience, food quality/taste and service are absent. So, what’s left, right? If people are so adamant to pin it has the ambience, well, a good ambience is one that has an identity of comfort, well-thought and aesthetically combo. Usually, an experienced F&B proprietor will hire a professional interior designer to WORK along with the Chef on table+kitchen lay-out. I’ve seen none there. More like the work of someone who is setting it up like their own li’playhouse without a shred of thought for diners.